We developed “Living with your Dog” so all dog owners will have the tools and information at hand to get the right start in building a long, healthy and rewarding relationship. This program includes the basic foundation of our “Motivational Method™”, now arranged in progressive downloads to help integrate your dog in your daily life. 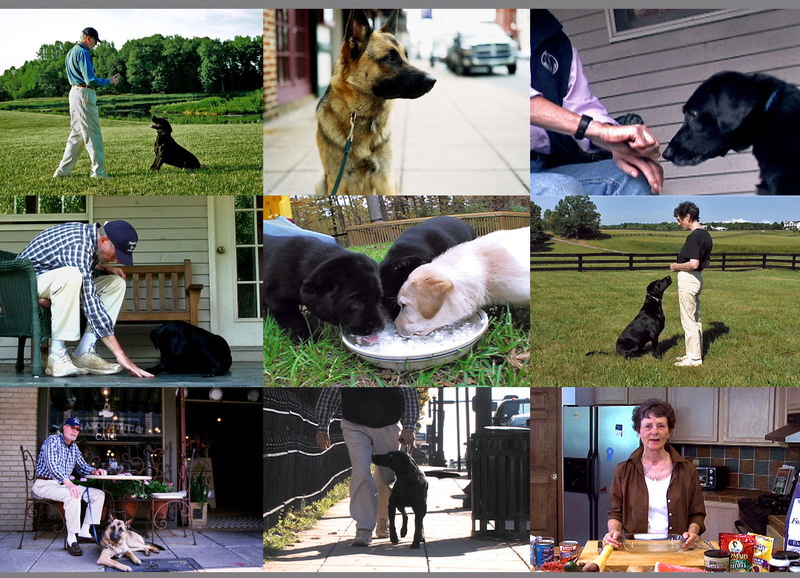 All of the downloads are from the Living with your Dog DVD. incorporated into every step of the training process. the handler enabling them to achieve precision training of the dog. 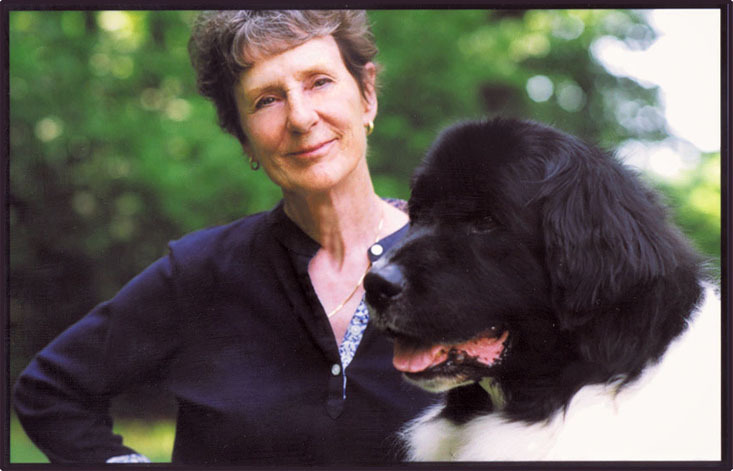 At the heart of their teaching is the “Motivational Method,” a unique approach to training that is aimed at people who have dogs first and foremost as pets and companions. 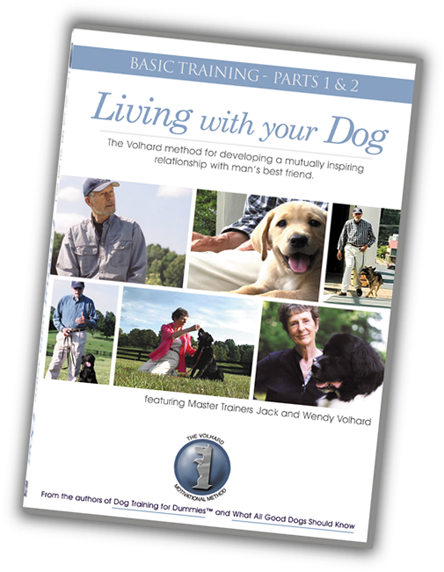 They have written 13 books, including the popular Dog Training For Dummies, over 200 articles, and produced four training videos plus the DVD, Living with your Dog: Basic Training 1 & 2 that these downloadable lessons are drawn from. Two of their books were awarded the prestigious “Best Care and Training Book” award by the Dog Writers’ Association of America (DWAA). Between them, they have seven awards from the DWAA. 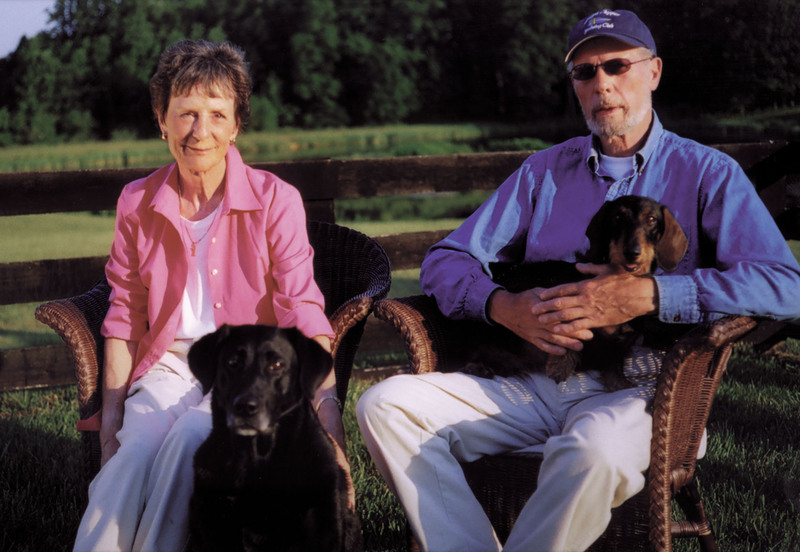 On the nutrition front, Wendy’s best selling book – The Holistic Guide for a Heathy Dog – is educating a new generation of owners to help their pets live longer, happier and healthier lives.